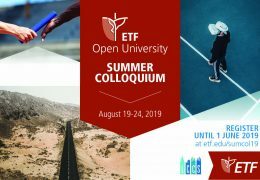 This is one of three inspiring courses offered in ETF’s Summer Colloquium, scheduled August 21 – 26, 2017. This international study week includes lectures, various workshops and times for meeting and reflection. Registration is open until 1 June 2017. Natural science shapes every aspect of the world we live in: from the clothes we wear and our means of communication, to our mental representations of the universe and humanity’s place in it. This is not only true for the Western world. Technological innovations have revolutionized societies worldwide and transformed the earth into a global village. 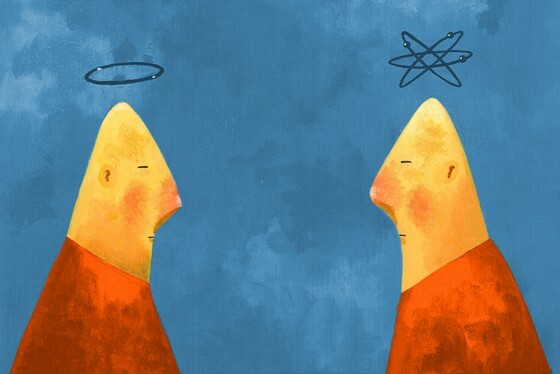 Christian witness faces particular challenges in a science-driven world: many see natural science in tension with, or even opposed to, the Christian faith. Warfare is a common metaphor used for describing the relationship between religion and science. Above and beyond the specific scientific insights supposedly in conflict with the biblical worldview, the scientific method itself is often perceived as hostile to faith. Science progresses by observation, experiment and calculations, whereas religious faith is seen as subjective opinion that lacks sufficient rational credentials. This course equips participants to understand their faith in this context. Drawing on 20th-century philosophers and theologians (Karl Popper, Thomas Kuhn, Michael Polanyi, Cornelius Van Til, etc. 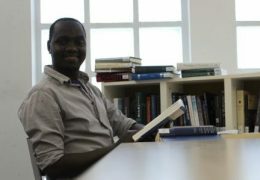 ), we will work on elements necessary for a Christian theory of knowledge: What kind of knowledge can science provide? How does scientific knowledge relate to faith? What are the similarities and differences between scientific theories and theological constructions? The major part of the course will examine scientific results that raise questions for the Christian worldview: creation and evolution, chance and divine providence, neuroscience and human nature. The course does not assume a scientific background and is accessible to all who are interested in thinking about how Christian faith and modern science can fit together. 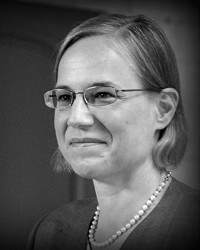 Prof. Dr. Lydia Jaeger holds a permanent lectureship and is Academic Dean at the Institut Biblique de Nogent-sur-Marne (France). She is the author of seven books and several articles on the relation between Christianity and the natural sciences.